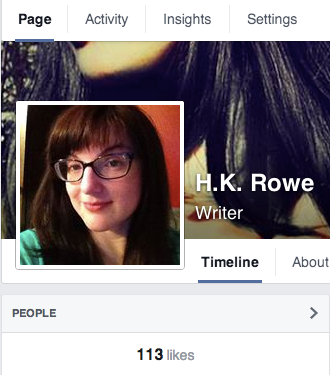 I’m happy to report that my Facebook page has reached over 100 likes! Thank you everyone for your support! I’m hoping to release a short story this July and then work on drafting my second novel for publication in August. I will also be doing a giveaway on Goodreads soon! 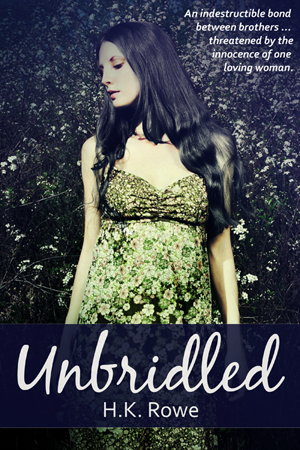 Today my book “Unbridled” is being promoted at Indie Author Books! Here is my author page and details at their website. I’m very excited to get a bit more exposure! Thank you to everyone who has purchased and read my book! I want to send a special thanks to my reviewers and raters on Amazon and Goodreads: Ladytuono, Nuria Romero, Sakura, Susan Schmidt, RSO Kent, and LAB. Your support is much appreciated!